Too many to call out but definitely the riders who like to shred together and inspire each other. At the age of 12, a cableway park was built right next to my house. 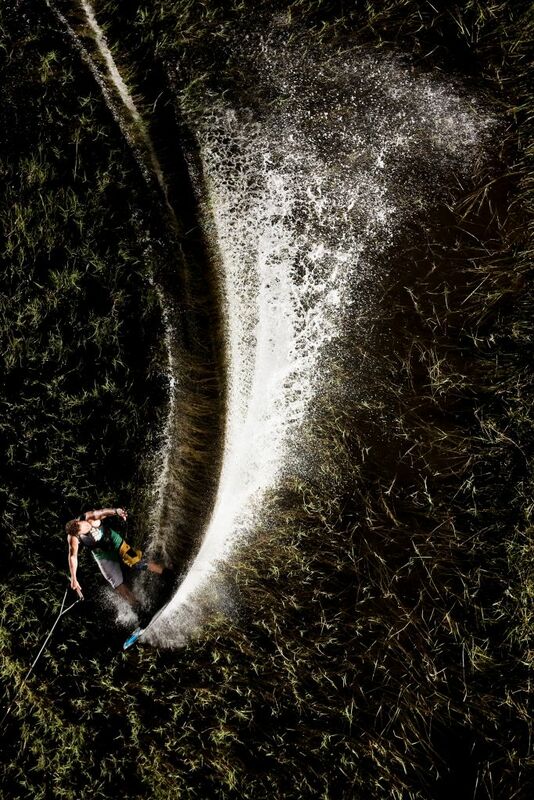 Since there were no wakeboards back then, I started out with trickskiing, waterskiing, jumping and slalom. 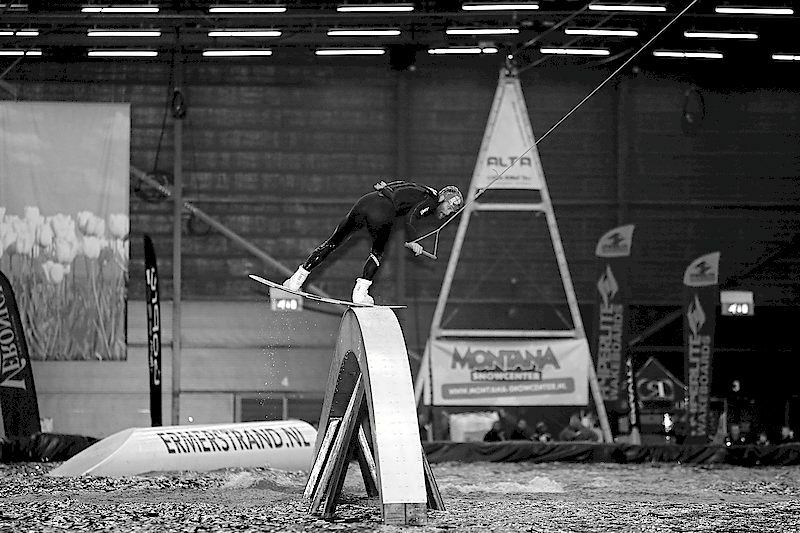 In about 5 years later, the first wakeboards started coming in Europe and from that very moment and on, I was only riding wakeboards. The sport was mainly focused on boat riding. Cable was only about air tricks. The real fun came a few years later when kickers and rails made their introduction to the wake parks. From this moment on I was totally hooked. I picked up my first sponsors and I started to compete. Competing was the only way to get in touch with other riders and to meet different scenes. The last years I stopped focussing on contests and I started to do more and more with filming and just “free riding”. I want to keep progressing my riding. I love to be inspired by other riders and take my own riding to the next level. In terms of contests I really don’t know. I had a few nice results in national contests and even international I did some nice contests but I’ve never been one of the contest hot shots. I think my biggest achievement is still being able to progress my riding even after 21 years on my board. I’ve seen the sport change and I feel like I’ve always been able to adapt. In my personal case it’s my struggle with injuries. I’ve had quite a lot of problems with my ankles and shoulders. It’s really frustrating to sit on shore and watch all your friends ride. 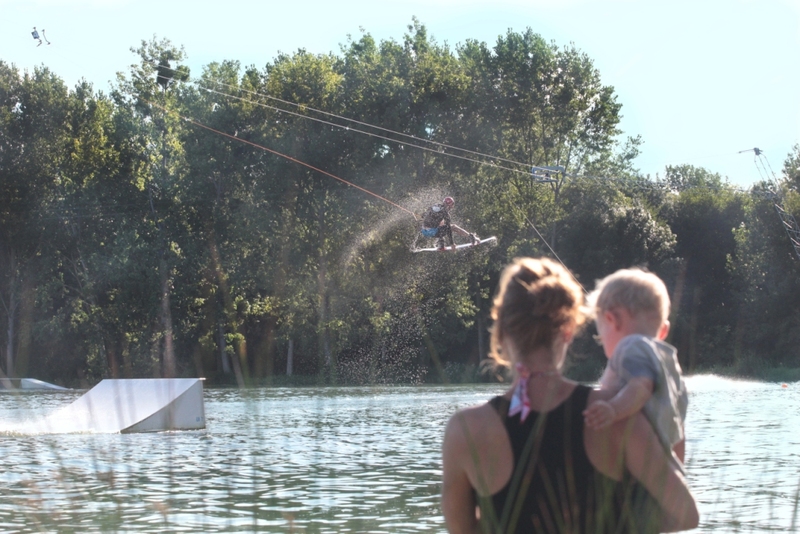 On a bigger plan wakeboarding’s biggest issue is the fact that our sport is pretty expensive. 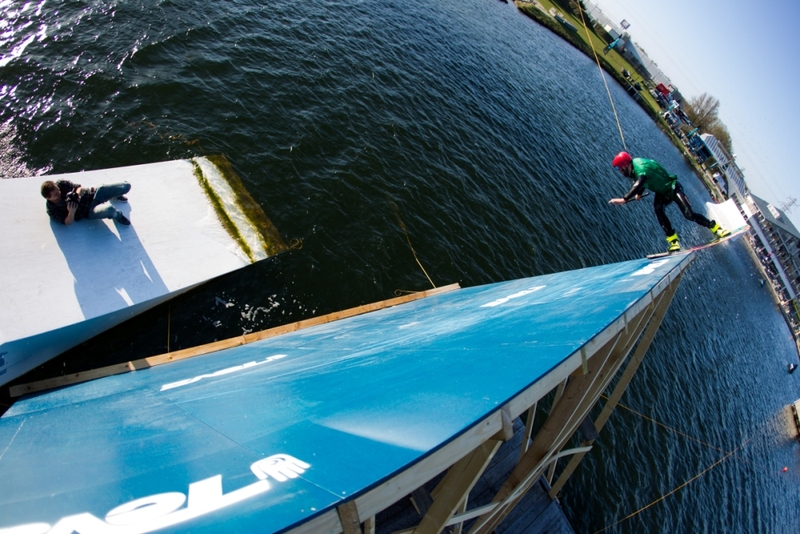 Even though cable wakeboarding is affordable for lots of people the first step towards a cable park is much higher than going to a local skatepark where you can ride for free. Learning new stuff and adding a personal flavor to specific tricks. During the off season I do crossfit to stay in shape. During the season I like to ride with good friends. First off I think of tricks when I am not riding. When traveling or just doing other stuff I think about tricks I want to learn or lines I want to ride. I also check a lot of videos for inspiration. 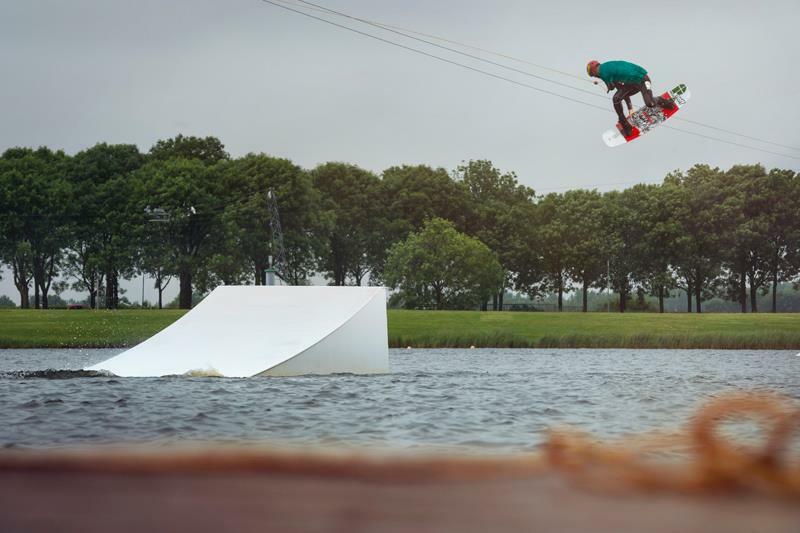 When I get to the wake-park I do a warming up and try to visualize the tricks I want to do in my head. 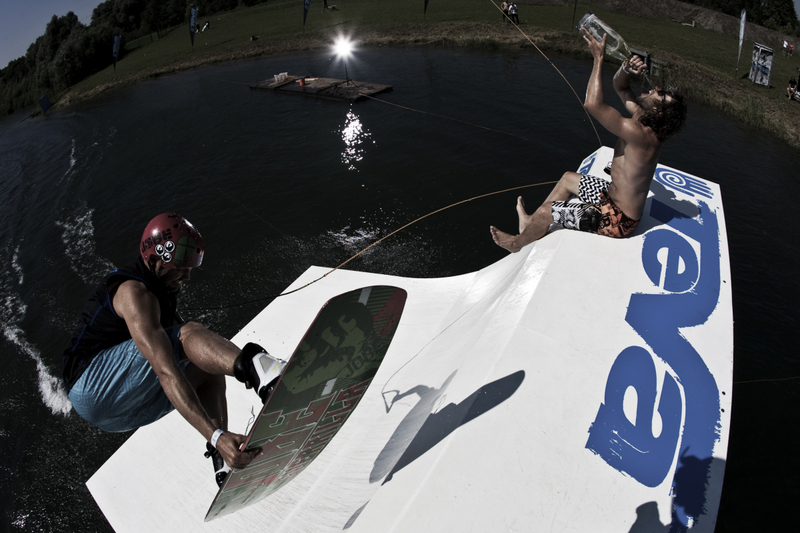 Once I am on the water I first get comfortable with some warm up tricks. After like 10 minutes I start working on new stuff. I always have more than one thing on my mind to try. If one thing doesn’t work I can try something else. I’m not really nervous. I just focus on the things I want to do. I do get frustrated though if my plan doesn’t work. Never try to be somebody else. Just stay true to yourself. Keep playing as much as possible! To ride as much as you can on as much different spots as possible. Don’t have any excuses for no riding. Just ride as much and hard as possible!